There’s no doubt that President Obama’s trip to Hiroshima in 2015 put the city on the map in a big way for American tourists. Whereas the bulk of Western tourists to the region previously came from Europe and Australia, local promoters now report an uptick in interest from US-based travel agencies. The city’s destination-worthiness stems largely from its status as primary witness to the dawn of the atomic age, and the city’s monuments to the first-ever use of a nuclear weapon on a civilian population—The Peace Memorial Park, Museum, and A-bomb Dome—are certainly worth taking in at least once. But there’s no need to stop there, for the surrounding area offers much else of interest to the adventurous traveler. 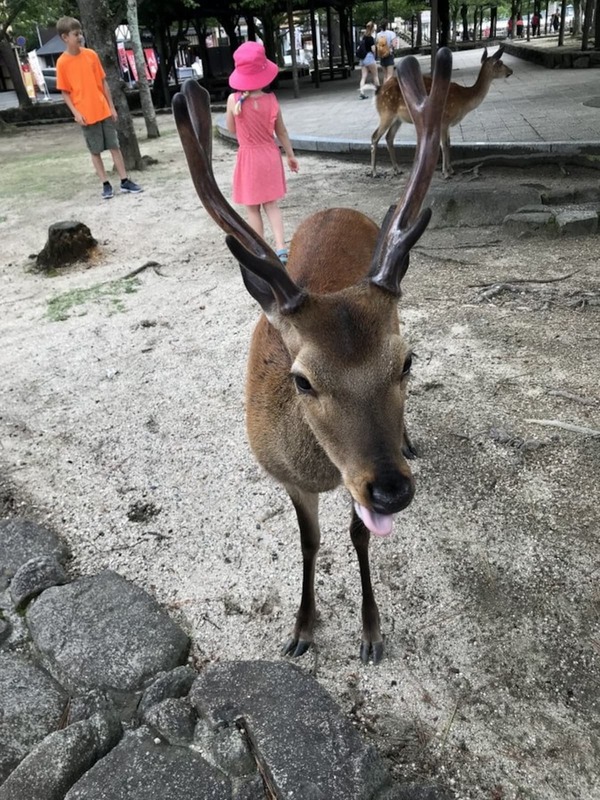 Just a short trip away from Hiroshima by train and ferry is Miyajima, home to one of Japan’s most iconic Shinto shrines and one of its oldest Buddhist temples, not to mention the famous Miyajima deer. These creatures make for an especially cute welcome party as you get off the ferry, but be careful—if you get too friendly, they’ll try to eat your lunch! Itsukushima Shrine, dating back to the 6th century and designated in 1996 as a UNESCO world heritage site, is testament to the spirit (reiki) that can be felt on the island. Located in a tidal zone of the Seto Inland Sea, it typifies the Japanese ethos of living in harmony with nature. Of course, that hasn’t kept it from being battered by the elements—it was destroyed and rebuilt several times, with the oldest current structures dating back to the 12th century. Since then, continuous rebuilding and restoration efforts have kept it in good shape for waves of visitors from around the world. The most iconic part of the shrine is, of course, the famous floating torii. While admiring from a distance is fine, those craving a closer encounter can rent kayaks and paddle out into the water, courtesy of the fine folks at Hart Adventure Center. If you display enough prowess with your paddles, you’ll have the opportunity to float directly underneath it! 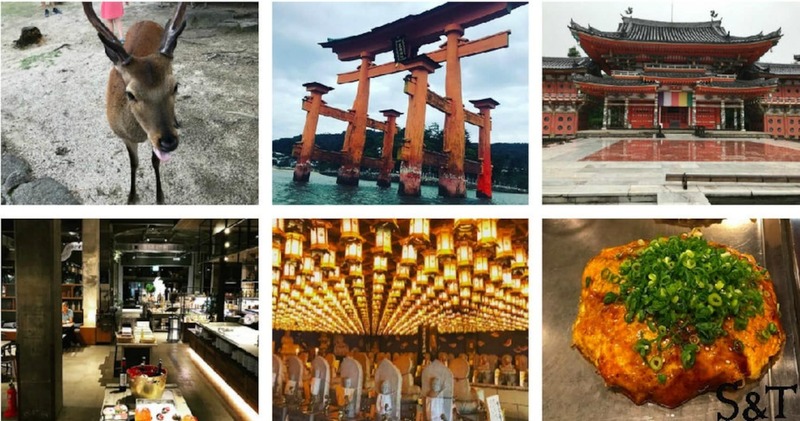 Find out what other adventures Spoon & Tamago got up to in Hiroshima at the link below! ・For those who read Japanese, the Japan NGO Center for International Cooperation, or JANIC, has a continuously-updated page with links to groups that are assisting in flood-related areas. ・The US-Japan Council has set up the Japan Flood Friendship Fund, a network of non-profit groups working with victims on the ground. ・The humanitarian aid group Japan Platform has a page set up dedicated to flood relief efforts, where you can donated and read detailed updates on assistance efforts.